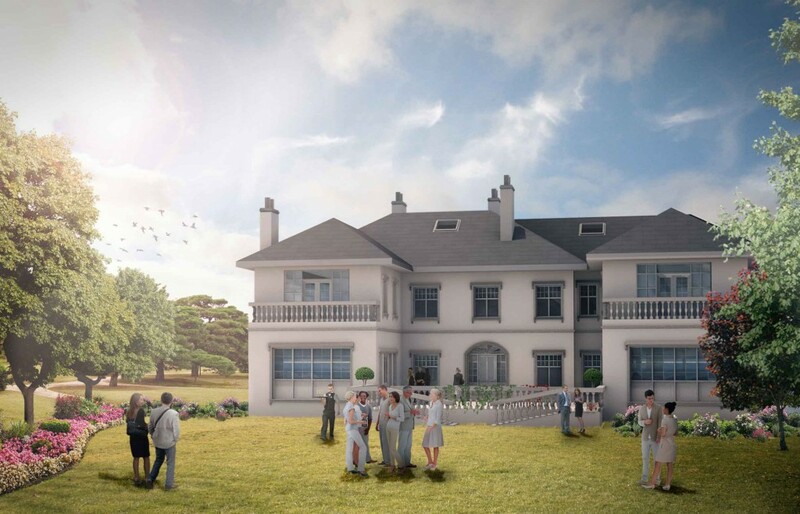 C60 developed proposals for this major classically styled home to provide luxurious accommodation of the highest quality in an exclusive South Belfast location. The design includes formal reception areas and entertaining rooms, contemporary family living space, visitor suites and ancillary accommodation for staff. Garage facilities for numerous cars is provided within a large garage and is further augmented by a large flexible basement area.